Mitchell was born in Galveston, Texas. He was the son of Savvas Paraskevopoulos, who migrated from the Greek village of Nestani to the US at the age of 20. He is regarded as the father of the economic extraction of shale gas in the US. Nowadays, more than 25% of the natural gas consumed in the US comes from non-conventional reserves that became exploitable thanks to Mitchell’s extraction method, whereas only 1% of it came from these reserves in 2000. Upon his death, his fortune amounted to 2 billion dollars. He was the fourth richest Greek-American with significant contributions to business, research and philanthropy. After resigning from his company, through which he had perfected the economic shale gas extraction method, he focused on charitable work and social engagement, culminating in agreeing with his wife to give away most of their fortune, which had been transferred to the Cynthia and George Mitchell Foundation, to the Giving Pledge initiative led by legendary investor Warren Buffett and Bill and Melinda Gates. “Even though he felt more of a Greek than an American of Greek descent, my father wasn’t the type of guy who would visit his village to show off his Mercedes and Rolex. He visited Greece in 1965“, his son, Kirk Mitchell, said. 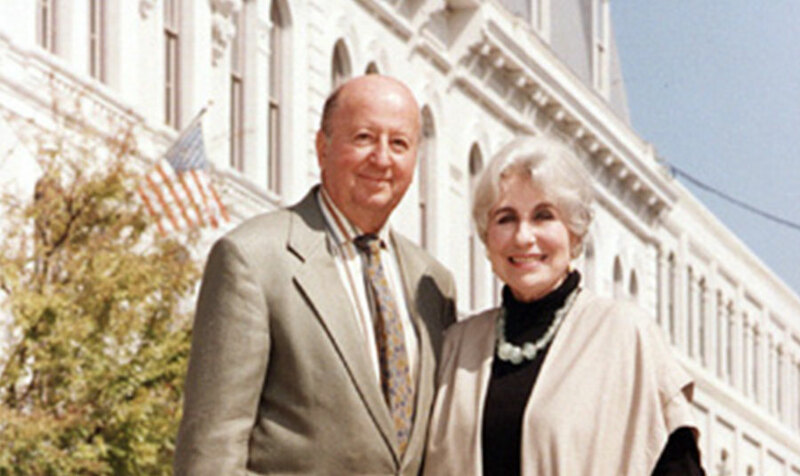 Georgy and Cynthia and the Mitchell Foundation donated $22 million to establish and support continued research at the George and Cynthia Mitchell Basic Sciences Research Building at The University of Texas MD Anderson Cancer Center. The building serves as the home for the University of Texas’s Graduate School of Biomedical Sciences at Houston, which offers students the opportunity to prepare for careers in research and education in the biomedical sciences. 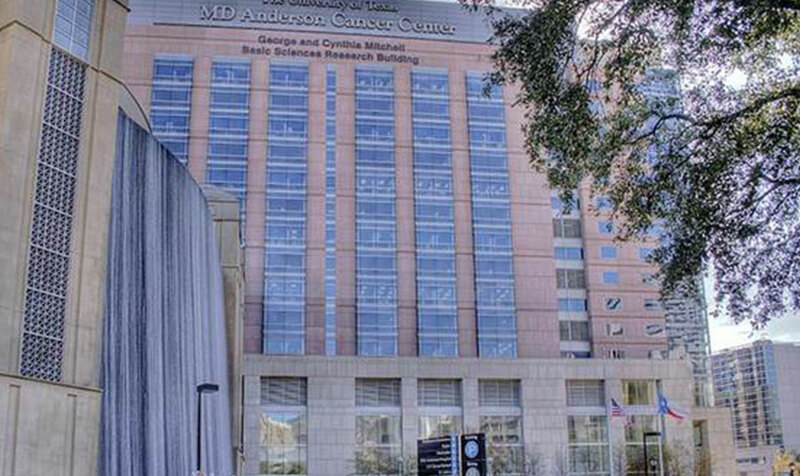 The 17-story, 485,700 square foot state-of-the-art structure was constructed to accommodate MD Anderson’s growing research needs, including almost 70 laboratories for molecular genetics, epidemiology, biochemistry and molecular biology, and brain cancer research, as well as veterinary medicine and tissue bank facilities. 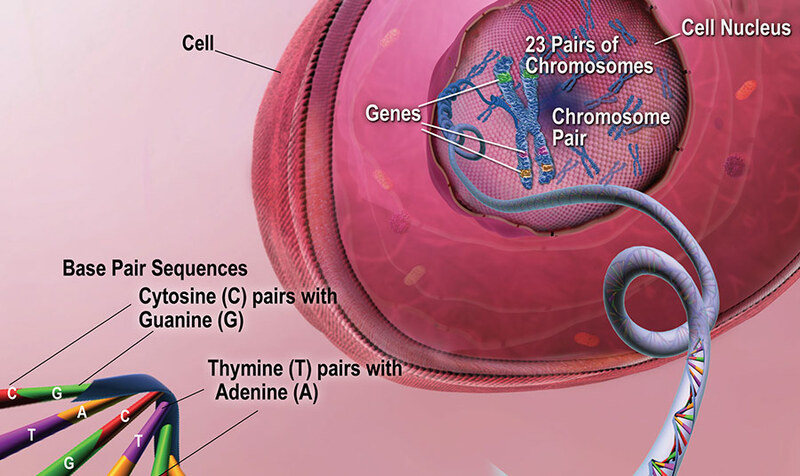 After Cynthia Mitchell was diagnosed with Alzheimer’s Disease in 2002, the Mitchell Foundation began funding research aimed at developing treatments and finding a cure for this devastating disease. To date, these gifts have exceeded $12 million. The establishment of the George P. and Cynthia Woods Mitchell Center for Alzheimer’s Disease Research at The University of Texas Medical Branch (UTMB) in Galveston. The Drug Discovery and Development Program at UTMB to accelerate new drugs in the fight against Alzheimer’s Disease, and clinical research that will lead to earlier diagnosis and more effective treatment of individuals with Alzheimer’s Disease. The George P. and Cynthia W. Mitchell Center for Research in Alzheimer’s Disease and Related Brain Disorders at The University of Texas Health Science Center in Houston. The Cynthia Woods Mitchell Endowed Research Fund in Alzheimer’s Disease at Baylor College of Medicine. A collaborative research project among Baylor College of Medicine, Johns Hopkins, and The University of Texas Medical Branch regarding the early diagnosis and treatment of Alzheimer’s Disease.